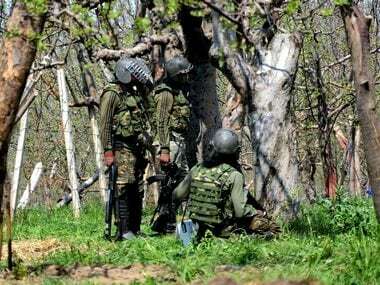 The forces had cordoned the Kellam Devsar area in Kulgam on Saturday following information about the presence of militants in the area. 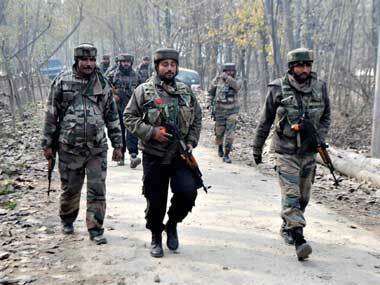 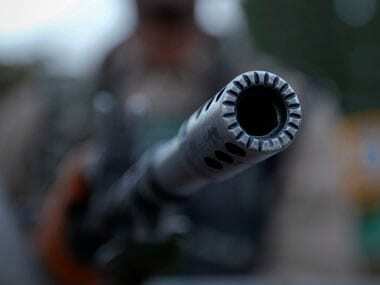 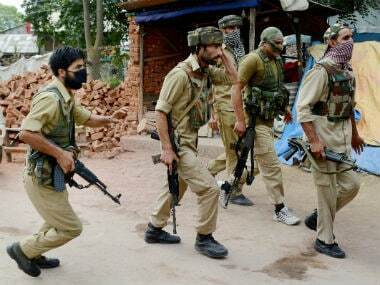 As the search operations were underway in the area, the militants opened fire, triggering a gunfight. 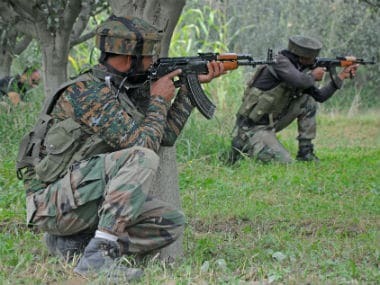 Two terrorists including top Al-Badr commander Zeenat-ul-Islam have been killed in an encounter with security forces in the Kulgam district of Jammu and Kashmir, police said on Sunday. 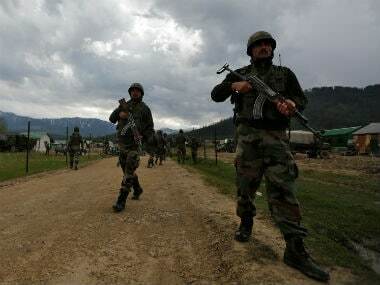 A gunfight started on Saturday between a group of holed up militants and the security forces in Jammu and Kashmir's Pulwama District, police said. 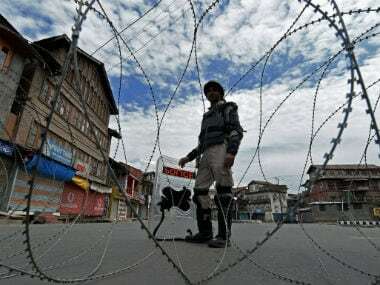 The encounter between terrorists holed up in a building in Karan Nagar area of Srinagar and security forces resumed Tuesday morning after an overnight lull. 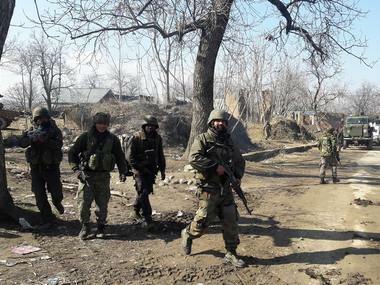 Three Lashkar-e-Taiba militants were killed on Tuesday in a gunfight with security forces in the Handwara area of Jammu and Kashmir Kupwara district, police said. 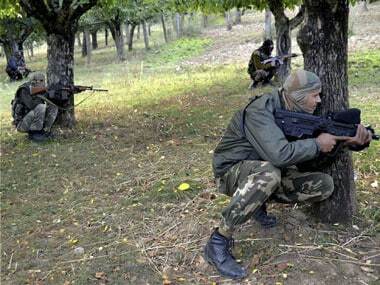 Early on Thursday morning, suspected militants and security personnel engaged in a gunfight in Bandipora district of Jammu and Kashmir. 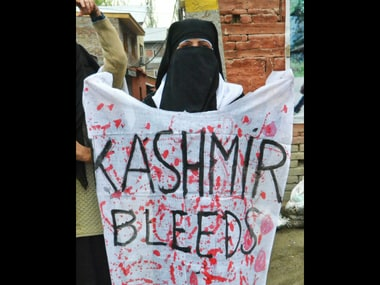 Footage available with the CNN network but not aired due to editorial concerns on the nature of bloodshed have reportedly showed many people wounded due to gunshots.